I am 22 years old and I have been modelling for eight months now. 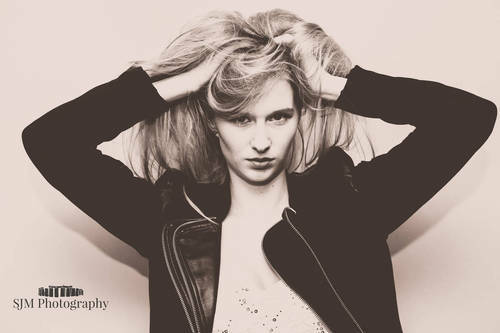 I am very confident and outgoing and I would love to progress into modelling further. I have done many TF shoots and built up and extensive portfolio. I had had my images posted on one of the top wedding blogs in the country, and I also have another wedding shoot which will be published this May/June. I work mainly for pay now, but I will consider doing more TF shoots if it adds to my portfolio.